Sergio bought a renovated house and has been experiencing comfort issues. 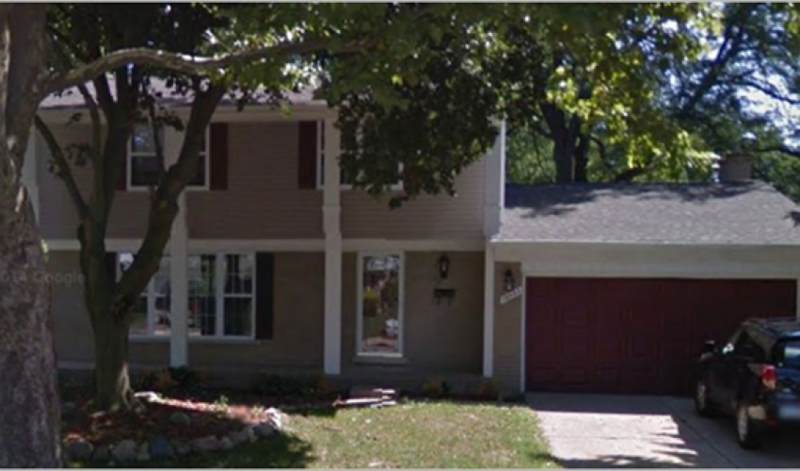 He participated in Home Performance with Energy Star (HPwES) program and chose Michigan Saves Home Energy Loan to pay for the energy upgrades. Following post energy upgrades, Sergio has been enjoying the house winter and summer, and can adjust the temperature through smart phone.